With the new expansion for DSS, users not only MS Office and PDF can easily encrypt documents and decrypt – but any file format. Simply right click any file and select of the appropriate document type (section) any file is encrypted immediately 2 x 256-bit AES. 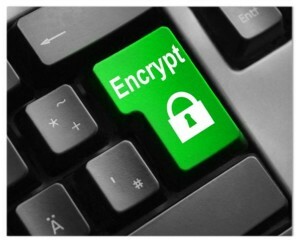 This ensures that only authorized DSS can decrypt this file again users and use. Much like when a Bank an access can be protected by several key, can with DSS file protector files from more than one person encrypted and decrypted only by these people together are.